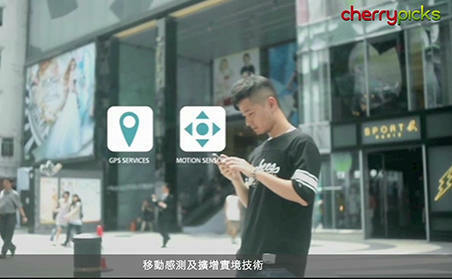 Established in 2000, Cherrypicks is a regional mobile technology and ecommerce leader specializing in building shopping loyalty communities, and applying leading-edge technologies in augmented reality, proximity detection and indoor positioning. The company has developed popular Online-to-Offline (O2O) mobile platforms such as SHOPPO and iButterfly. 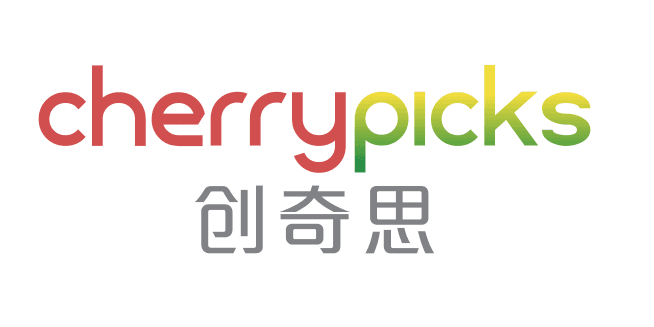 With disruptive O2O solutions as well as patent-pending products and technology inventions, Cherrypicks has won over 100 international and local awards of technology and digital marketing, including the IT ‘Oscars’ World Summit Award Mobile Global Champion and APICTA Winner Awards. Today, Cherrypicks is a globally recognized leader in mobile solution innovations with industry leading clients in banking, insurance, catering, retail, property management, travel, and transportation sectors. An English e-learning platform targeting K12 education that disrupts classrooms with immersive AR / VR lessons and enriches student engagement through gamification and personalization. A comprehensive school management system to greatly enhance the efficiency of learning. 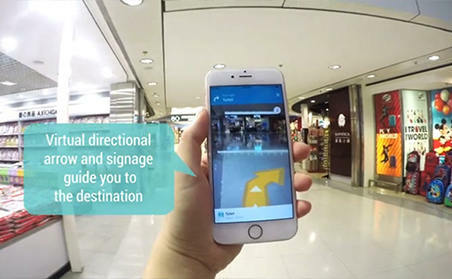 A complete and easy-to-deploy augmented reality (AR) solution that empowers marketers and developers to strengthen user engagement. World class presence detection and indoor positioning infrastructure. A shopping community offering a brand new O2O shopping experience.